The selection of showcases on this Agroecology Info Pool is compiled from a vast array of different sources with the aim to illustrate the diversity in terms of scale, geography and actors of agroecology initiatives. We intend to inspire similar actions and actors working on the issue by showing how much has already been done and highlighting this positive track record. The selection is based on Biovision’s experience and knowledge about well suited showcases of agroecology, on our partner network as well as various other sources that have recently compiled and awarded case studies (see references). 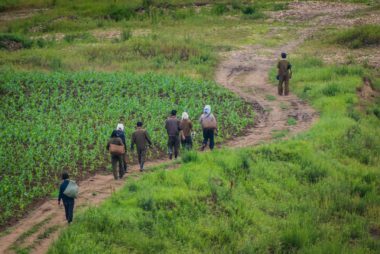 CIRAD identified agroecology as one of its top research priority, focusing on how agro-ecological systems function and assessing their capacity as credible alternatives to conventional production models. CIRAD's work on agroecology encompasses several organizational levels – plant, cropping system, farm, rural organization, value chain and territory. Three key research topics were identified: making use of biodiversity, designing systems and supporting transition. 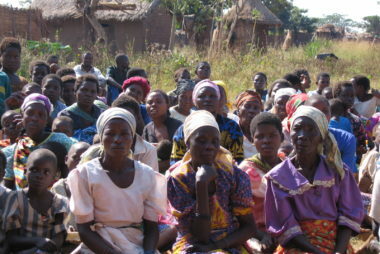 SFHC works to empower smallholder farmers in Malawi to build sustainable, healthy and resilient communities. Farmer-led, participatory research based on ecological approaches is the most important component of the approach. This includes strengthening local indigenous knowledge and democratic processes to address inequalities in Malawi. 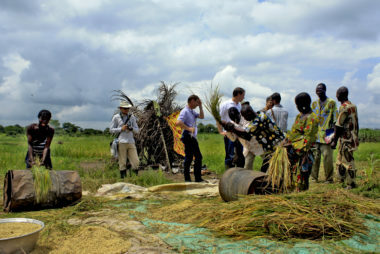 The Collaborative Crop Research Program (CCRP) funds participatory, collaborative research on agroecological intensification, bringing smallholder farmers, researchers, and development professionals together to create technology to improve nutrition, livelihoods, and productivity for farming communities. The CCRP provides grants to local and national grantees participating in communities of practice. The government presented the National Framework for Organic Farming in Bhutan in 2007. Based on the framework, the National Organic Programme under the Ministry of Agriculture and Forests has developed and promoted organic farming to produce safe and healthy food for local consumers as well as for other markets. Investments are being made for capacity building, technology transfer, and market linkages. Additionally, unique affordable certification systems have been conceptualized and piloted. 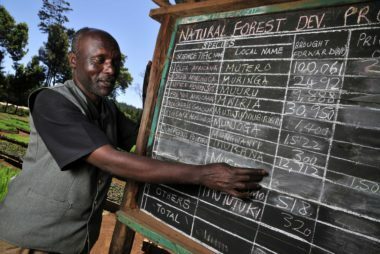 The Ecotop Foundation joins with farmers to implement successional agroforestry systems (SAFS), integrating different trees and crops based on natural succession dynamics. Crops and trees are grouped as pioneers, secondary or primary species, depending on their life cycle, to form a composition in which all stories (spatial) and all phases (temporal) are occupied, maximizing density and diversity. 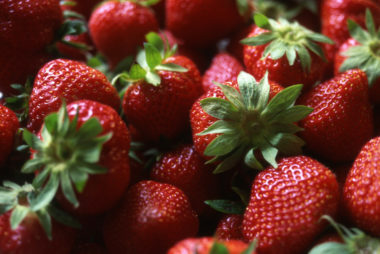 This results in soil regeneration, organic matter accumulation, improved microclimate and pest management. Groundswell International and its partner organizations in West Africa (ANSD in Burkina Faso; Sahel Eco in Mali; and Agrecol Afrique in Senegal) implemented the “Agroecology Plus Six” (AE+6) program. 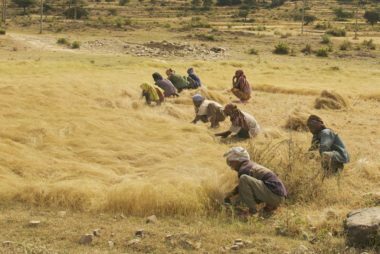 The two year initiative aimed at assessing the spreading of agroecological practices across the Sahelian region. The programme generated practical strategies and lessons that can be applied to build resilience of small-scale farmers in the drylands. ZBNF has a dual character: It is a peasant movement and a compilation and dissemination of farming methods. It promotes an inclusive farming system, where the soil or the farm provides all the needed nutrients for an effective and healthy food production. A precondition for the approach proposed is that farmer’s should own land, at least one cow and have access to some kind of irrigation. Based on that are the four pillars of farming methods, which increase efficiency and sustainability of the food production. In response to severe economic and political crisis in Cuba, a mass-based farmers movement has been transforming their productive systems by applying the principles of agroecology. 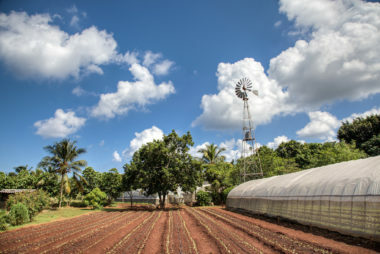 Through this so-called agroecological revolution, the small farm sector in Cuba is achieving ever higher levels of production with lower costs, particularly foreign exchange costs, as compared to industrial chemical-intensive monoculture farming systems. ActionAid, in collaboration with the Gambian Ministry of Agriculture and local farmer groups, address the issue of resilience in eighteen villages in three districts of Gambia. 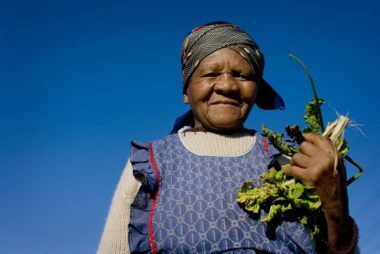 The project aims at streamlining of agroecological approaches for smallholder farmers to adapt to climate-induced shocks and to reduce vulnerabilities. 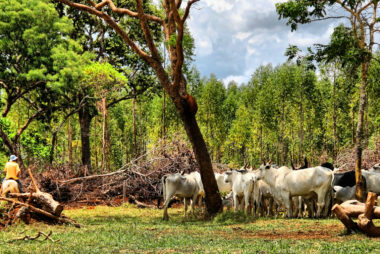 The Brazilian National Plan for Agroecology and Organic Production (PLANAPO) is the main instrument to implement the Brazilian National Policy for Agroecology and Organic Production (PNAPO). It aims to improve the quality of life of the population by widening and consolidating actions towards a sustainable rural development and by increasing the consumption of healthy food. 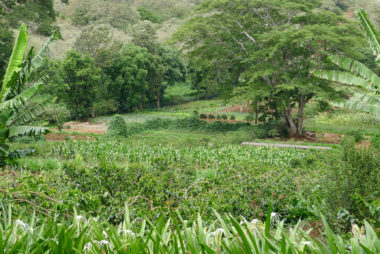 The overall goal of the Action Plan is to double the organically cultivated area by 2020, measured from the 2007 level. 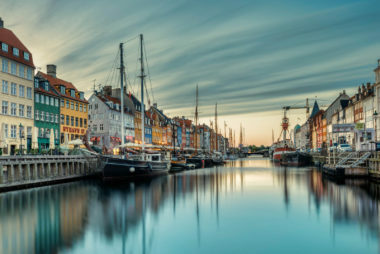 In order to achieve this ambitious goal, engaging the relevant stakeholders in Denmark was perceived as an essential factor. The government of Denmark wanted the public sector to lead the way. Therefore, one objective was to transition from conventional to organic production on publicly owned land. The second objective was to support public sector kitchens to go organic. 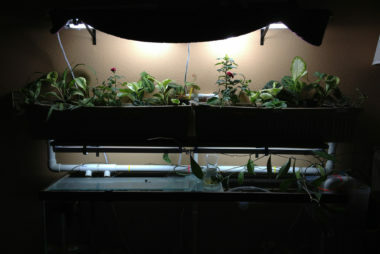 Aquaponics is the combination of soilless vegetable growing (hydroponics) and fish farming (aquaculture) within a closed recirculating system that uses nutrient-rich wastewater from the fish tanks as an organic fertilizer for plant production. This removes both the need for chemical fertilizers as well the disposal of fish wastewater. This example is documenting how strawberry monocultures turned into sustainable agroecosystems through a 30-year farmer-researcher partnership. It all started with a research partnership between a farmer and a researcher for agroecological transition of the conventional monoculture strawberry production. The Chololo Ecovillage project adopted a holistic approach to meeting the multiple challenges facing the community in the context of climate change. 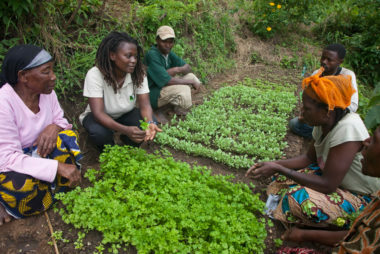 Building on local knowledge, traditional practices and natural resources, it revolved around a package of agroecological practices or ‘technologies’, aimed at making the most of the limited rainfall, improving soil fertility, reducing farmers’ workload, and improving the quality of local seeds. 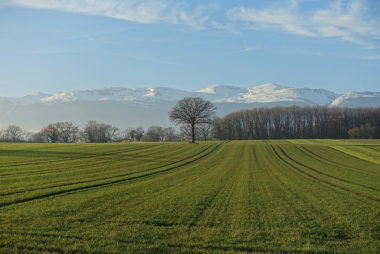 In 2010, the local government of the canton de Vaud in Switzerland adopted a regulation on agroecology. These are legislative measures and regulations whose principal objective is to address the public economic and financial subsidies to farmers, with respect to agroecological objectives. Those objectives are focused on the maintenance of soil fertility and on the conservation of biodiversity and landscape diversity. The regulation fosters collective actions and promotes the conservation of rural cultural-natural heritage. 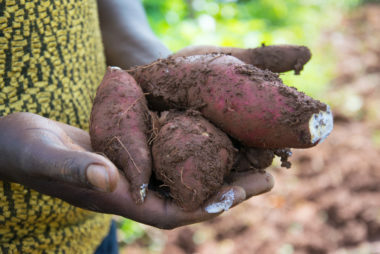 Sustainable Agriculture Tanzania (SAT) addresses social and environmental problems caused by environmentally-destructive and unsustainable farming practices. These problems lead to food insecurity, poverty and malnutrition resulting from environmental degradation through loss of top soil, water supplies and forests. SAT’s vision is to make sure the majority of farmers are using acknowledged agroecological methods to improve their livelihoods, conserve the environment and reduce pressure on natural resources. 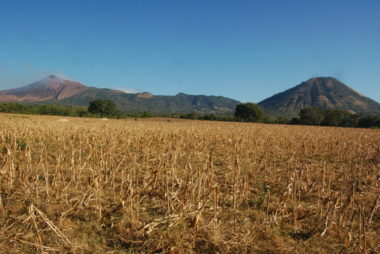 The Food Security and Sovereignty in Las Segovias Project is a collaboration between CAN and PRODECOOP, a coffee farmer cooperative organization. The project aims to improve food security and reduce seasonal hunger among 1500 smallholder coffee farming families in Northern Nicaragua. CAN engaged in a participatory planning process to define strategies based on recognized needs to establish year-round access to healthy food in participating rural communities. SYPROBIO is active in three West-African countries and seeks to combine and strengthen the knowledge and creativity of researchers, technicians and local farmers to address problems related to food security and adaptation to climate change. 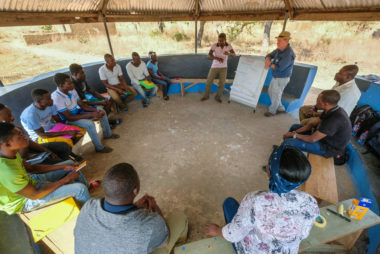 They set up ten representative circles of concerted actors to find sustainable solutions in order to enhance resilience based on the principles of agroecology and prove that they work. Together they defined 27 innovative practices for on-farm research. Those innovations came from different domains like soil fertility, seed, plant health, cultivation and socio-economy. 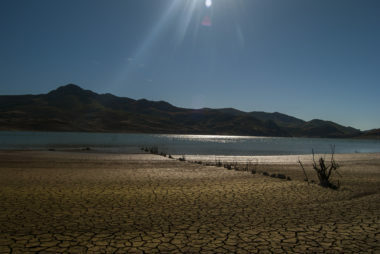 The Centre for Agroecology, Water and Resilience (CAWR) at Coventry University is leading the project Eco-Dry that aims to enhance understanding and share knowledge on agroecological strategies to build the resilience of farming systems in dryland and drought situations that includes improved water management in general. The project brings together partners from the UK, Spain, Mexico, South Africa and Jordan. 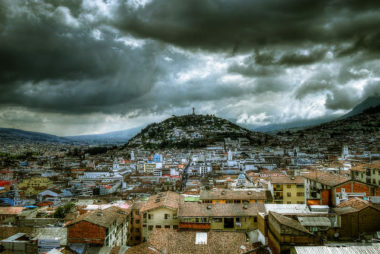 In this research initiative, the ETH Zürich World Food System Center, the Sustainable Agroecosystems Group, the Climate Policy Group, and the TdLab aim to develop a practice-oriented toolkit to assess the resilience and outcomes in food value chains, and to support the design of interventions by decision-makers. Through a holistic vision of food systems, the toolkit generates a database of knowledge in resilience and helps to identify key points of actions. 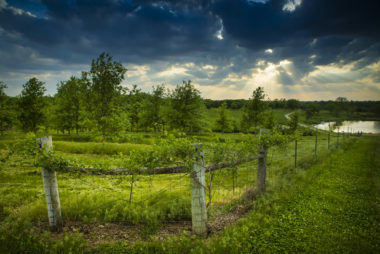 CSV aims to generate evidence at local scales of what climate-smart agricultural options work best, where, why, and how. They use this evidence to distil lessons learned for policy makers, agricultural development practitioners and investors from local to global levels. The main goal is to contribute to food and nutritional security and poverty reduction under climate change. 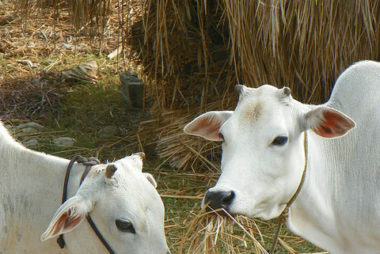 Where possible, the programme also aims at reducing GHG emissions. On a local scale CSV helps smallholder farmers to adapt their agricultural practices to secure reliable food supplies and livelihoods. 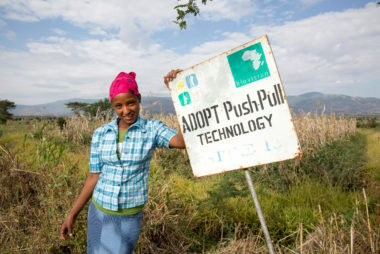 Push–pull is a polycropping innovation that provides integrated management of insect pests and soil fertility while making efficient use of natural resources to increase farm productivity by addressing most aspects of smallholders’ constraints. The technology involves intercropping cereal crops with legumes and planting forage grasses around this intercrop. Following the 1980s droughts, both Zambia and Malawi’s governments and specialized international agencies have successfully promoted cassava production in Malawi and Zambia in order to reduce drought vulnerability and dependency on maize monocropping. 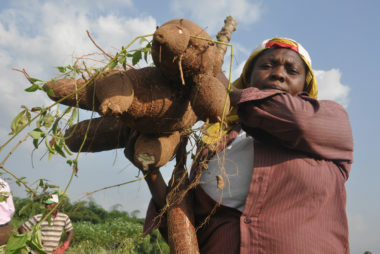 Since the 1980s, diversifying from maize and promoting cassava production increased smallholder productivity, reduced hunger during lean seasons and drought years.